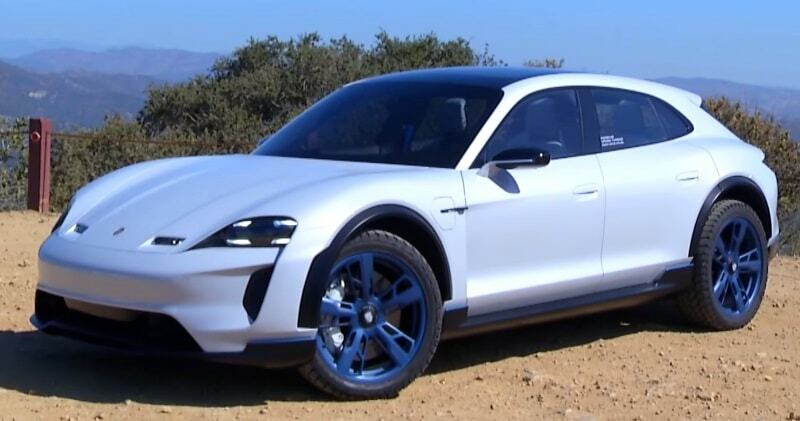 The all-electric Porsche Mission E Cross Turismo Concept gets driven in the wild for the first time! It’s production name will be Taycan Cross Turismo. Tom Voelk gets behind the wheel and drives the twisty roads above Malibu, California. This is a very deep dive into what Porsche has coming in 2019 as it readies it’s first all-electric vehicle. Tom is joined by Porsche’s Dr. Stefan Weckbach and Gana Meissner who share their thoughts on the coming electric vehicle. The Taycan will sport a battery pack of “around” 90 kilowatt-hours in the floor, with a pair of electric motors providing all-wheel drive. 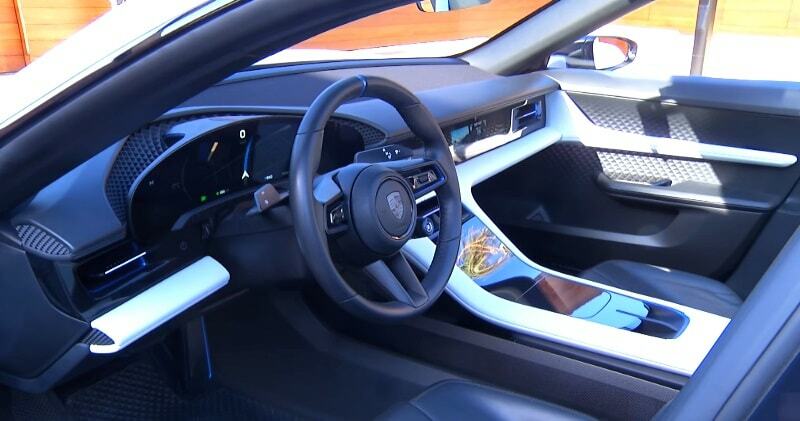 However, Porsche will use what’s called “permanently excited synchronous” motors, which promise higher torque for a given size, weight and electricity consumption. An early Taycan prototype and reported the car will be initially offered with three power outputs 402 hp, 536 hp, and 670 hp.Porsche isn’t saying yet, but the company has promised 600 horsepower, enough to launch the four-door hatch from 0 to 62 miles per hour in 3.5 seconds. It’s worth noting that the Taycan name only applies to the Mission E sedan and not its Cross Turismo SUV-ish variant. That name will probably come at a later time, provided both variants indeed make the leap to production.